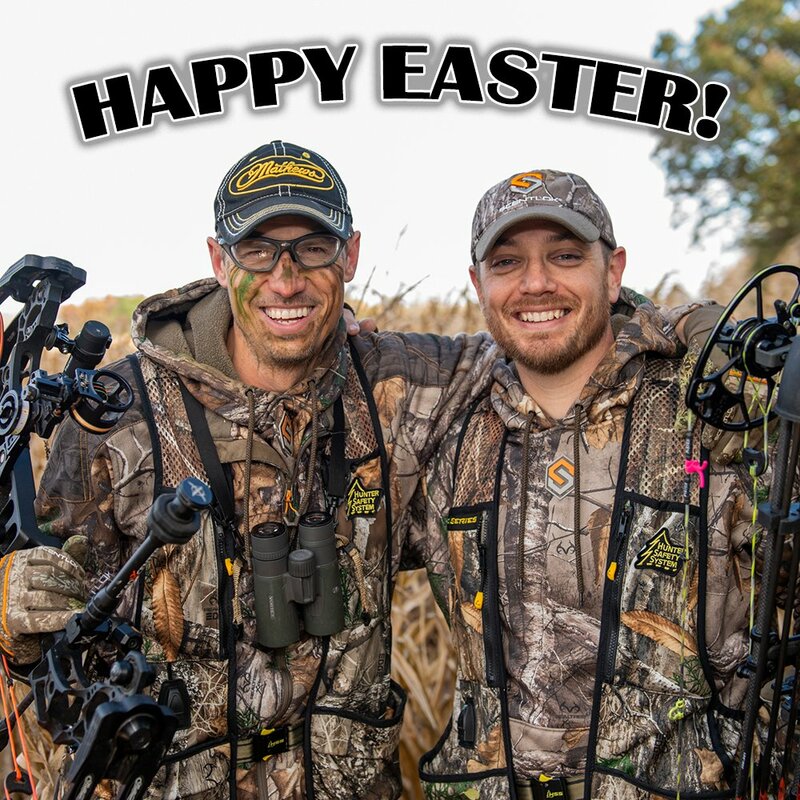 Join us for some more exciting bowhunting video action! Josh Fletcher uses his Tink’s decoy to lure in a nice Wisconsin whitetial, while Alex Hiestand experiences a very unusual hunt for a 150 inch Ohio brute. As always, the very best bowhunting action is right here on Bowhunt or Die!